There are four state-recognized Abenaki tribes in Vermont, and the Public Service Board on Friday said the Missisquoi Tribe can take part in the hearings for the proposed sale to the industrial demolition company NorthStar Holdings. The board has already agreed to allow the Elnu Tribe, from southern Vermont, to intervene in the state hearings. William Brotherton is a member of the Missisquoi Abenaki Tribal Council, and he says the northern tribe has a stake in the restoration of the Vernon site. “We have been diligent in making sure that our sites up north are protected and preserved, and so we wanted to be part of this process,” Brotherton said. 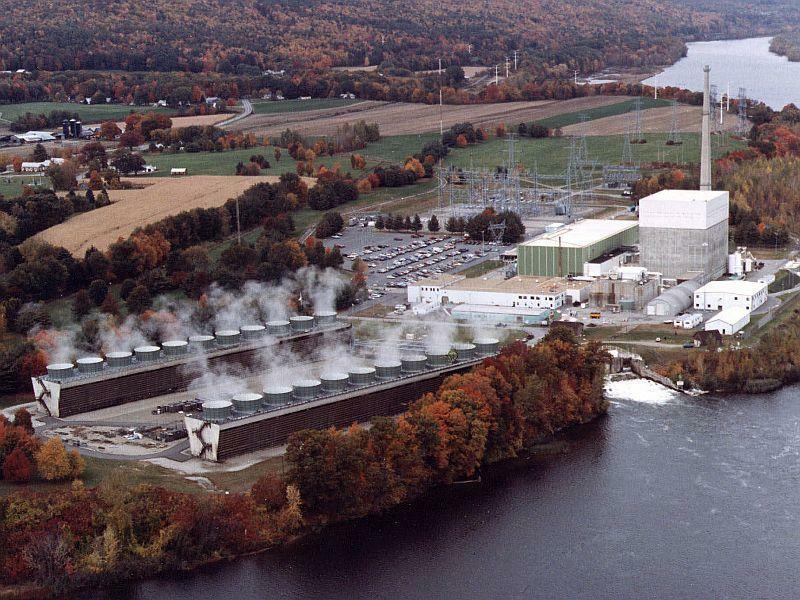 Two Native American tribes have won the right to be involved in the state’s review of the proposed sale of Vermont Yankee. 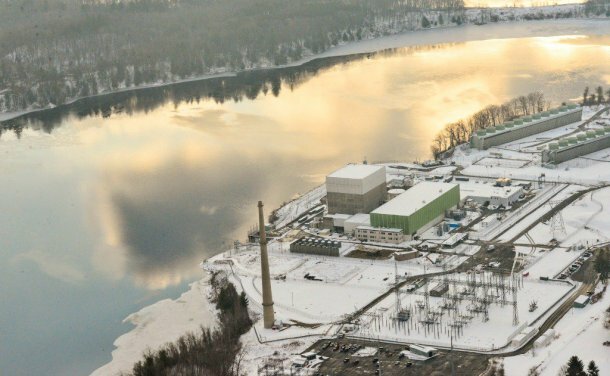 The Vermont Public Service Board has ruled that both the Elnu Abenaki and Abenaki Nation of Missisquoi can act as “intervenors” in the state’s consideration of the plant’s purchase by NorthStar Group Services, a New York decommissioning company. 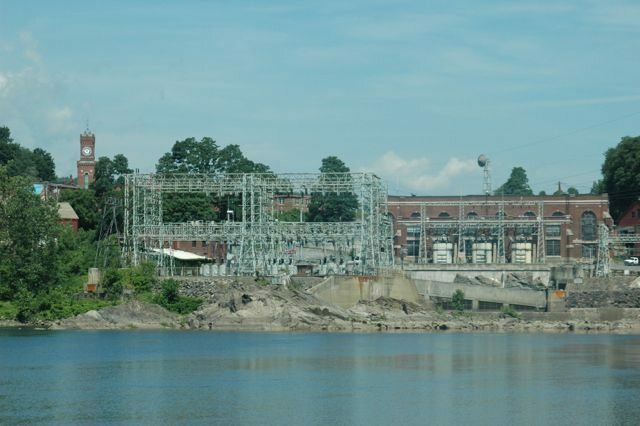 Both NorthStar and current owner Entergy had objected to the Missisquoi Abenaki’s intervention. But the Public Service Board sided with the tribe, saying its concerns about future use of the power plant site are relevant to the matter at hand. Mike’s story has also been picked up by the Brattleboro Reformer. Note: Elnu Abenaki, in keeping with its prior intra-Tribal agreements, will be standing in all of these proceedings as proxy for Nulhegan and Koasek Abenaki Tribes as well. We have agreed to keep tribal leadership in open communication and conference as we address mutual concerns. The Vermont Nuclear Decommisioning Citizens Advisory Panel held a meeting at the BAMS multipurpose room Thursday evening, March 23, 2017, to begin to address PSB Docket #8880. 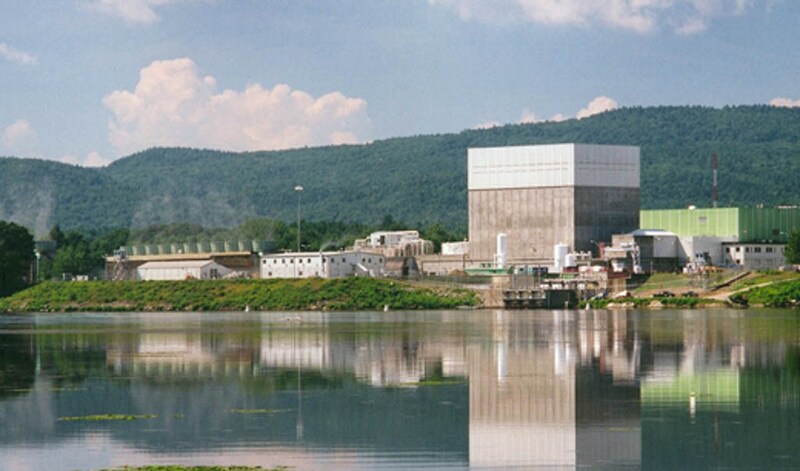 The case concerns the sale of the shuttered VT Yankee nuclear power plant (VY) in Vernon, VT, by Entergy Corp. to NorthStar Group Services. Elnu Abenaki have been granted Intervenor status by the PSB and will be participating in the discussions about the site, its restoration, and proposals for its subsequent use. This author offered a statement in support of Abenaki concerns as the process begins; that testimony can be found at 1:53:15 in the video from Brattleboro Community TV.